Do you want free New Yorker Calendar 2010 poster?If yes,then visit New Yorker website .Fill your address details and get a lovely calendar poster.This freebie is for all country(International). 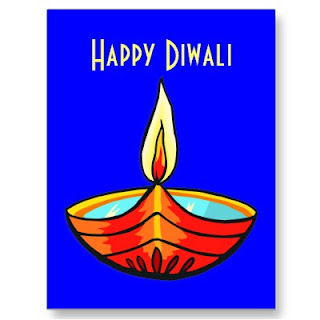 I wish you all my blog readers a happy and memorable Diwali. Click here to go to New yorker website to get Free calendar poster.